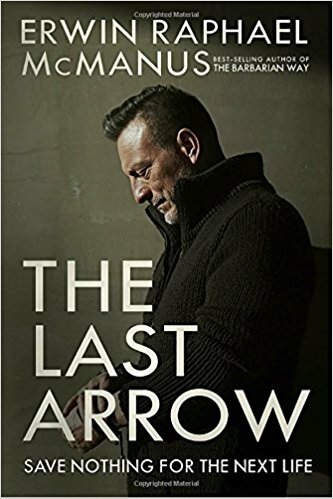 You can check out my review of The Last Arrow by clicking here. You can also check out some other quotes I’ve shared from this book here. It’s best to (gently) extricate yourself from their domineering presence. Don’t try to change them or waste energy boosting them up – they have CHOSEN this perspective, and will not easily give it up. Because they see life through a negative lense, they are masters at rationalizing themselves as a victim. It doesn’t take long for this disease to infect you, so run. I know people like that and they are constantly miserable – and always wonder why!! The best you can do is pray for them and try to be an example (without being too obvious) of what Jesus and a positive attitude can do for you. Let them rise up to your level; but don’t let them drag you down to theirs.